♦ Jan. 16 – Feb. 14 – Stephen-Marc Smith Exhibition, Gallery Space, D271. 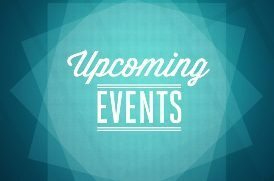 Visit the Gallery Space web site for Gallery Space hours of operation and additional information. If you don’t receive a response from one of the staff, please follow up with a call to the main office at: 425-564-2341. We will gladly post your classes with any instructions you would like to give to your students. 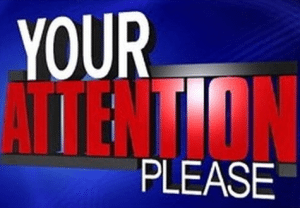 Please be mindful that your department chair may have more specific instructions for reporting absences. ♦ Thursday, Feb. 1, Stephen Marc Artist Reception & Gallery Talk | 1:00 – 3:00 p.m., Gallery Space, D 271 | Appetizers and refreshments will be served. 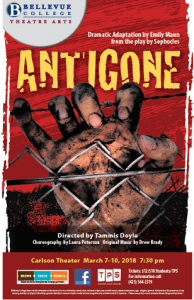 ♦ March 7-10, 7:30 p.m., Carlson Theatre | Antigone by Sophocles | Adapted & Directed by Tammi Doyle. Tickets and more info available through Brown Paper Tickets.